Experience Zimbabwean music with your family, friends, neighbors, or co-workers for a fun, energizing, and connected experience. Workshops can be tailored for any occasion and can serve as a powerful team building experience. Your group can come to our studio in Boulder or we can bring a workshop to you. 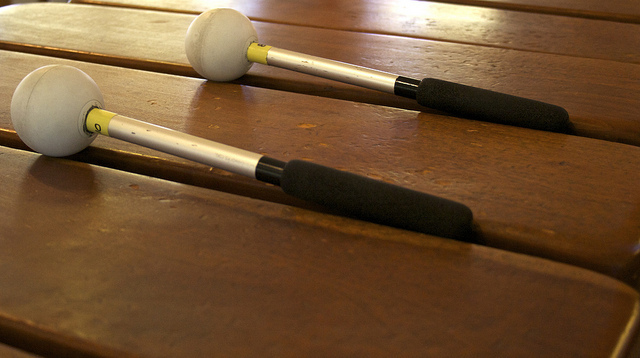 Workshops can be designed for any age of participants, and marimba can be included if participants are 6 years or older. Frasier Seniors enjoying the uplifting and healing music of Zimbabwe. Photo by Janet Meyer. Typically, workshops are 2 hours in length and are tailored to the age and experience of the participants. By the end of a custom workshop, you will be playing, singing, and dancing with your group. Really!